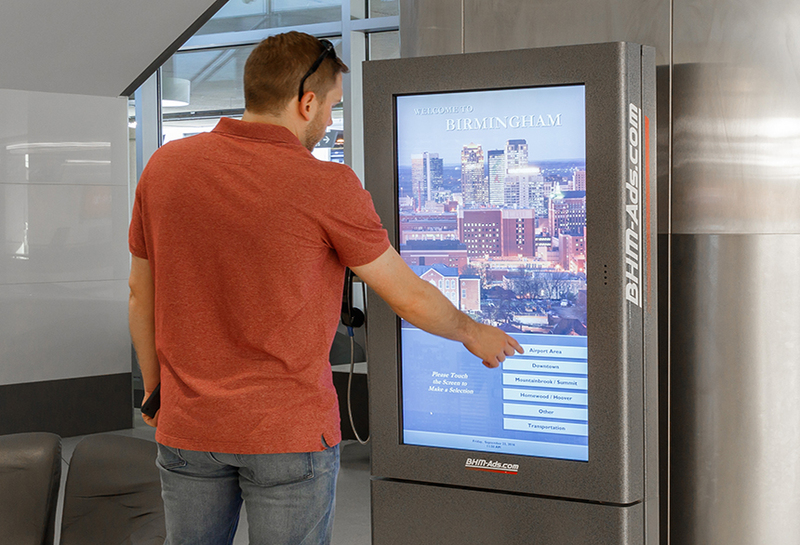 Birmingham is the largest city in Alabama, and it represents the state’s entertainment and cultural center, with numerous art galleries, museums and music venues, along with a revitalized downtown serving as a popular destination for shopping and dining. 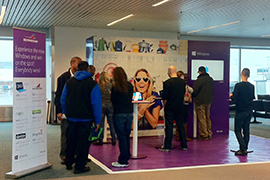 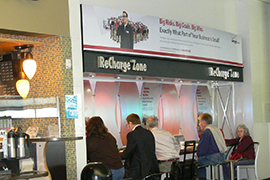 Birmingham is a major regional hub for business and commerce, and is home to several major universities. 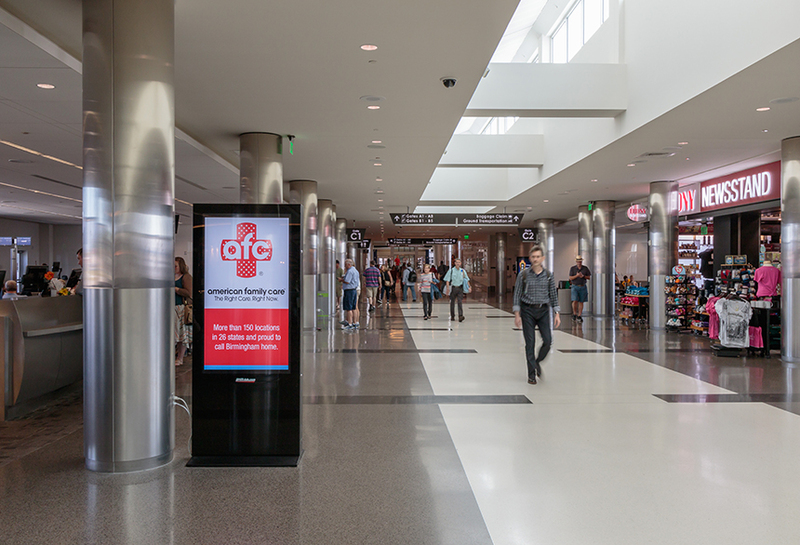 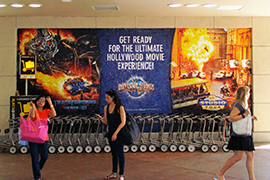 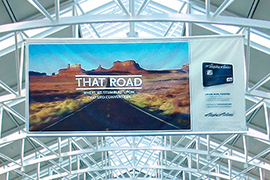 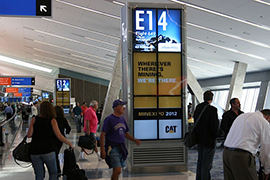 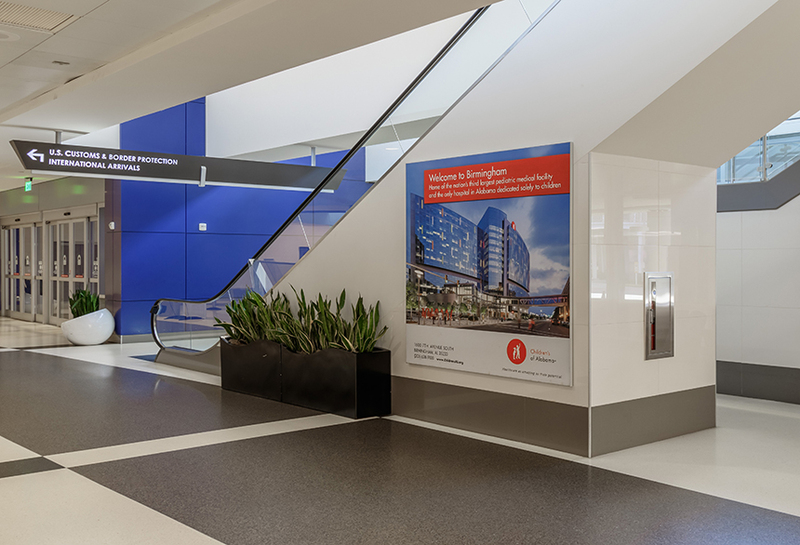 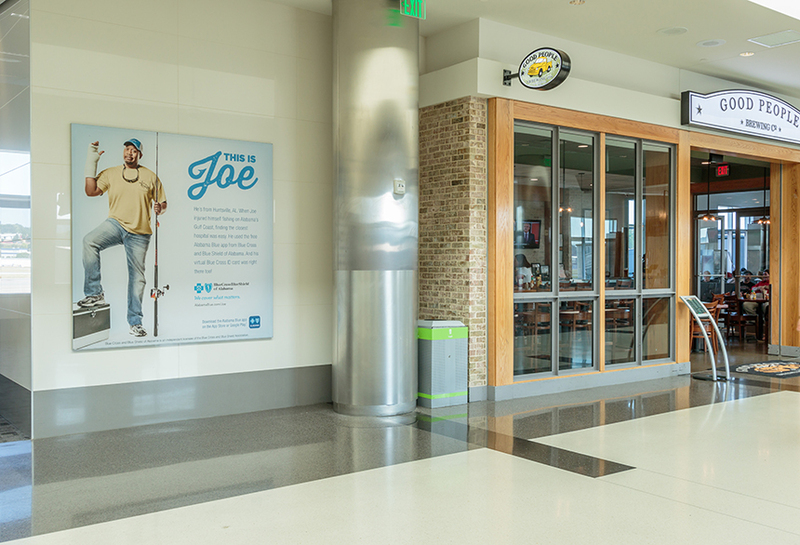 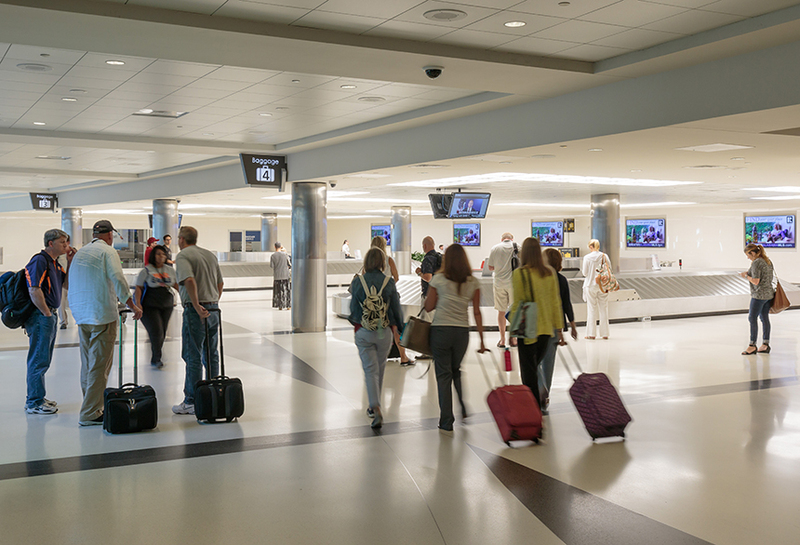 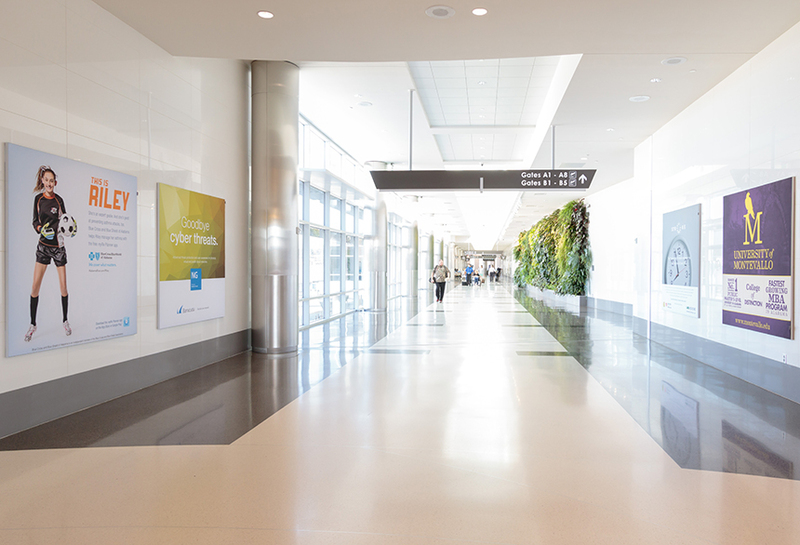 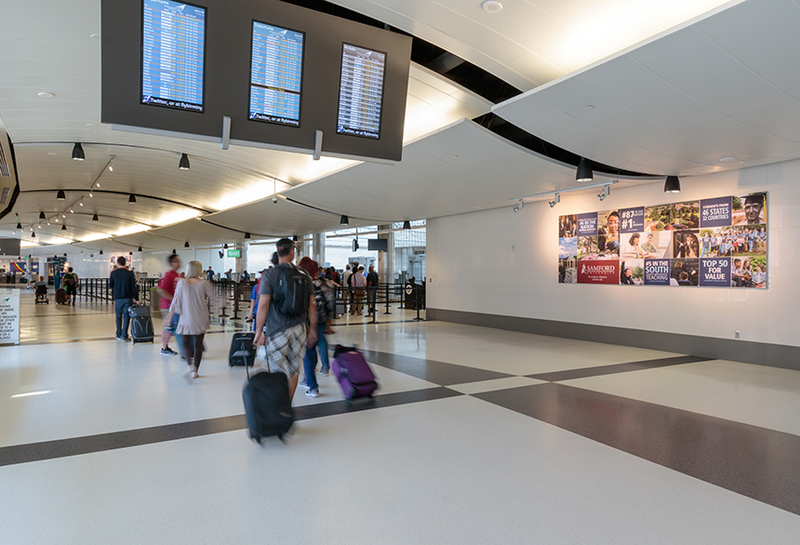 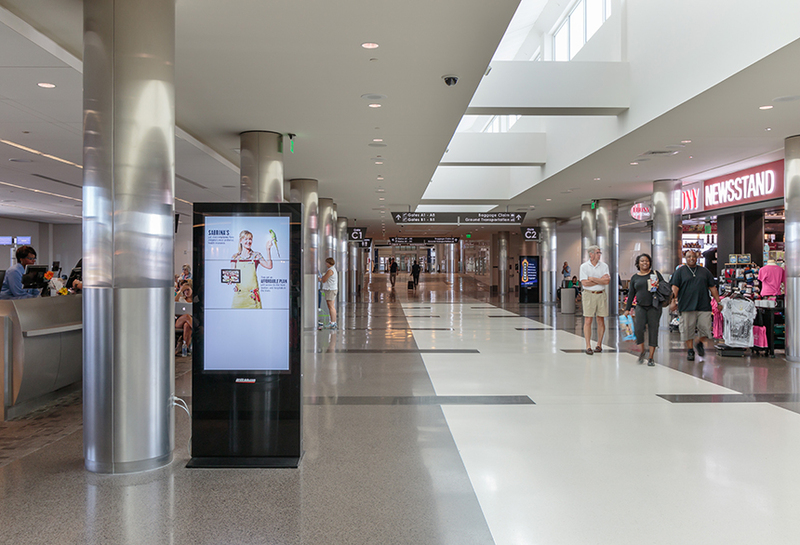 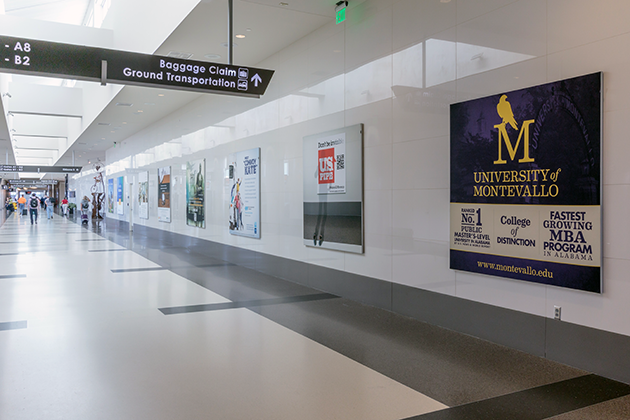 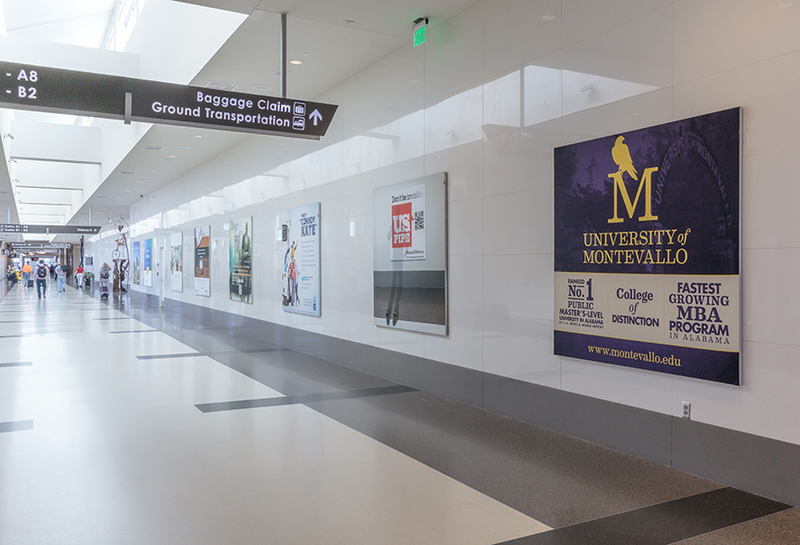 As the largest airport in the state of Alabama with approximately 120 daily flights, Birmingham-Shuttlesworth International Airport presents a unique opportunity for local and national companies to expand their brand recognition and customer base through airport advertising.